Enjoy the lure of the local First Nation’s wild spirit lands on this introductory guided snowshoe tour. 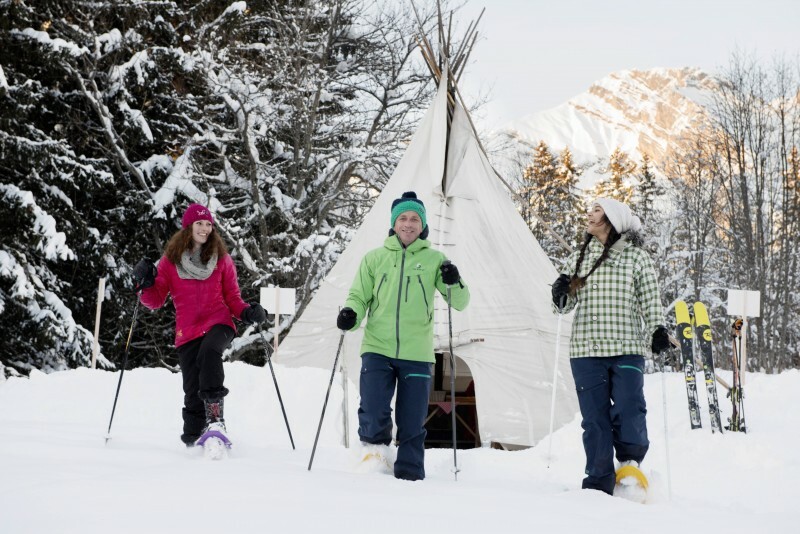 Explore a forest steeped in tradition and venture through snow covered trails to our exclusive backcountry teepee. Hear a brief history of the area’s traditional uses and local First Nations ways. Enjoy a hot drink and a snack on Whistler’s most unique snowshoe teepee adventure. This intermediate 2.5 hour guided snowshoe tour takes you to a viewpoint overlooking the stunning mountains across the valley. Explore the lush temperate rain forest and learn all about the flora and fauna of the region. Keep your eyes open for wildlife in the sky and creature tracks in the snow. This is a great tour for those looking for a great workout with approximately 1.5 hours of hiking. Arriving at our remote Teepees will leave you lost for words. 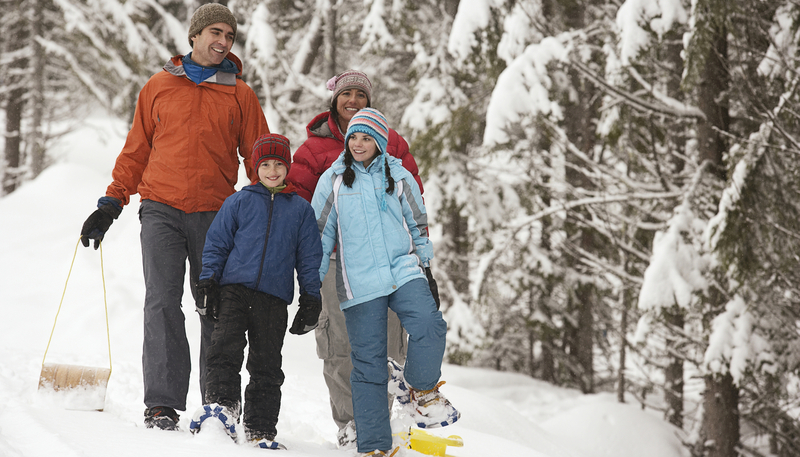 As you take off your snowshoes, you 'll be able to take in the views and enjoy our exclusive backcountry terrain. 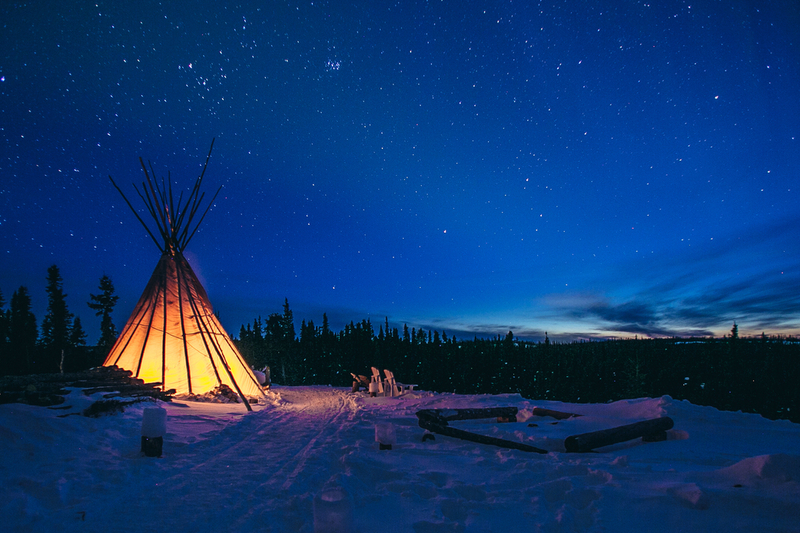 Our exclusive backcountry Teepee is the perfect setting for a memorable Whistler experience. You'll Learn about the history of the land as you enjoy your own slice of luxury. 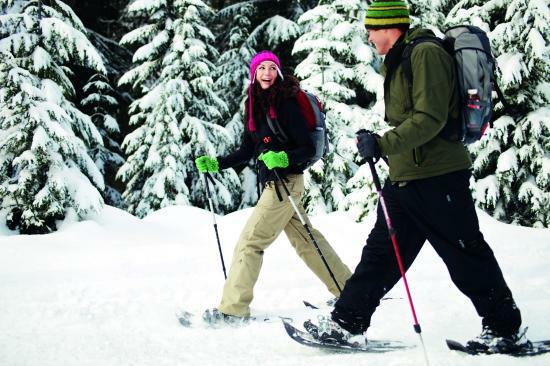 An iconic way to discover Whistler, snowshoeing is an experience you'll never forget. Feel yourself glide along the fresh pow as you make your way to one of our breathtaking destinations. "We booked a snowshoe tour and had a great time. We hiked up some incredibly remote trails, through untouched perfect snow, in order to reach a handful of incredible lookout points. Our guide was a great guy and we had a good time chatting about all sorts of things through our trip. We did see multiple bobcat/cougar tracks in the snow and got a good history of the area." 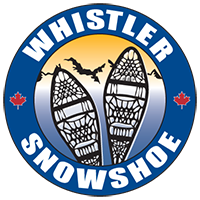 A FANTASTIC WAY TO EXPLORE AND INTERACT WITH WHISTLER’S BACKCOUNTRY. Operating in Whistler for over 27 years, our Snowmobile Tours are a great way to explore Whistler’s best backcountry terrain in the Callaghan Valley. With a variety of tours to cater for all abilities, all guests are able to have their ideal experience and create memories that will last a lifetime. You’ll be sure to have an incredible experience with our knowledgeable guides and fantastic snowmobiles. ICONIC AND INCREDIBLY POPULAR, MAKE SURE TO BOOK THIS FOR YOUR WINTER HOLIDAY. When you think of iconic winter activities, our Dogsled Tours are an absolute must! Our tours are designed to provide the best possible experience, giving you the opportunity to meet and play with our lovable dogs, learn commands and mushing techniques as well as being whisked away in our comfy sleds. 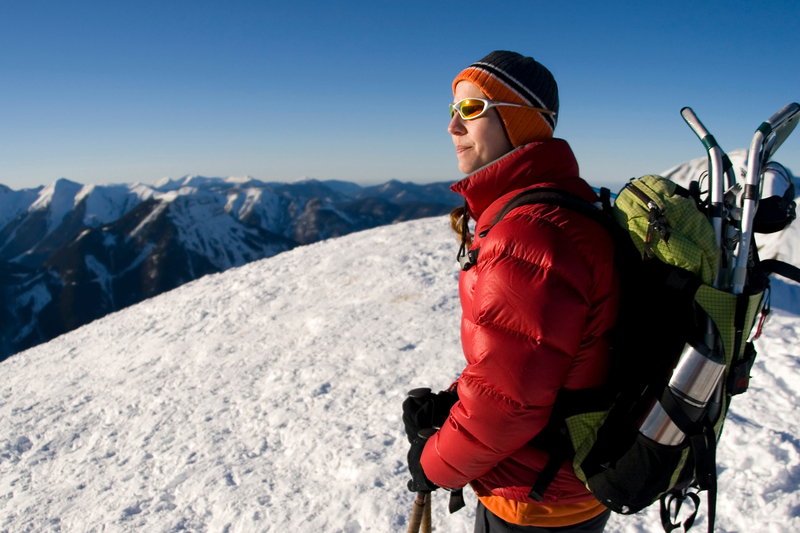 Don’t miss out on Whistler’s most unforgettable adventure this winter! 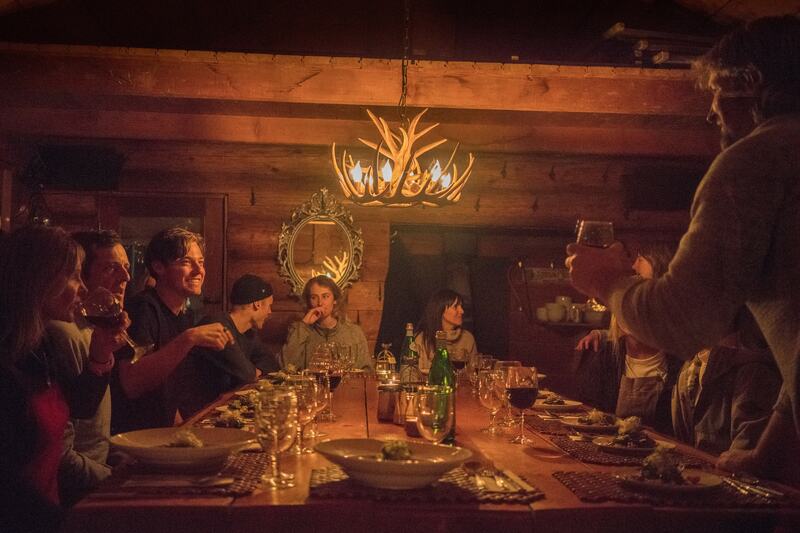 WHISTLER’S NEWEST AND MOST EXCLUSIVE BACKCOUNTRY DINING EXPERIENCE. 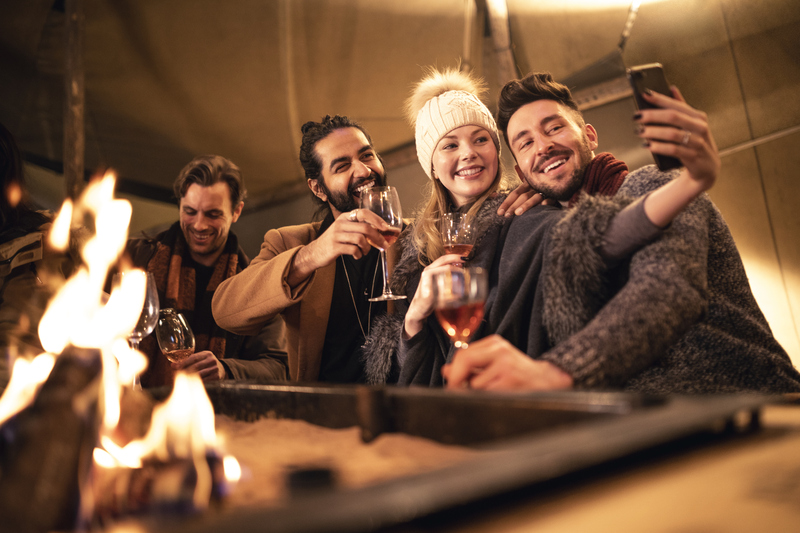 Whether you start or end your vacation off with a bang, you’ll want to include Whistler’s most exclusive dining experience to your list. 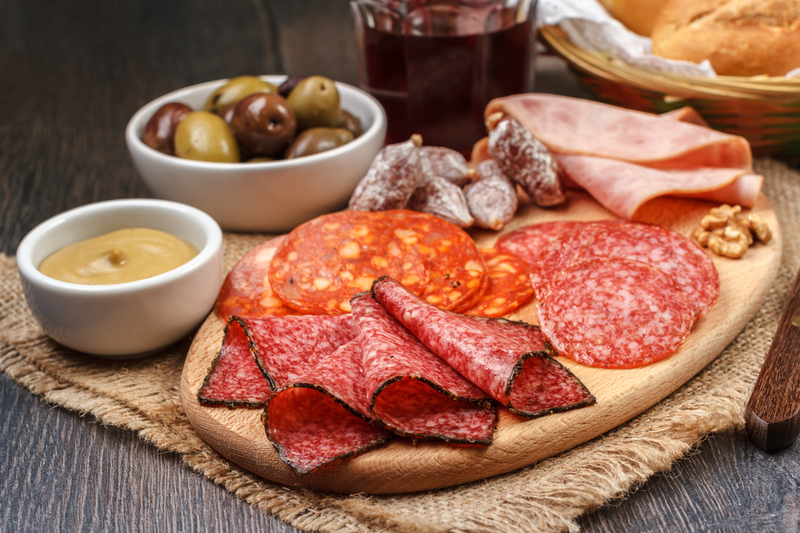 Whether you choose to travel via Snowcoach or Snowmobile, this tour takes you deep into the backcountry for a taste of true Canadian winters with this unique dinner that combines savory and sweet with adventure and awe. RELAX IN STYLE AS YOU ENJOY BREATHTAKING VIEWS AND VENTURE INTO THE BACKCOUTRY. 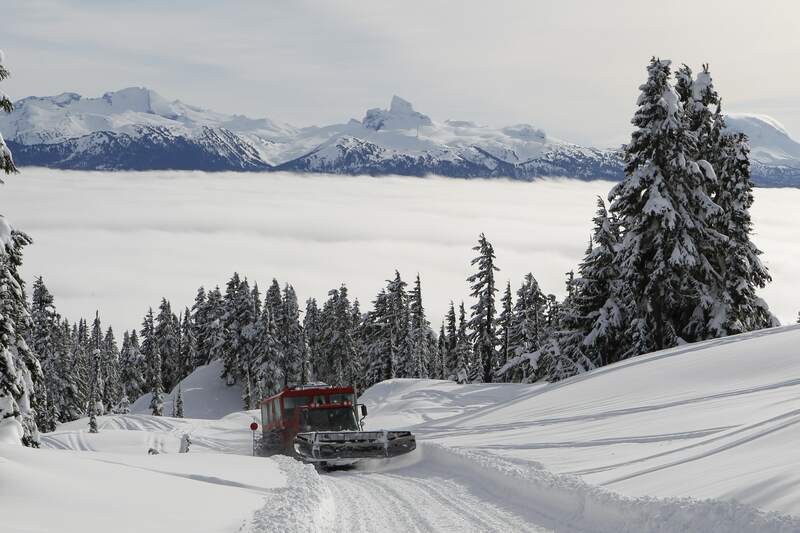 Our heated Snowcoach is the perfect way to see Whistler’s incredible backcountry this winter. You’ll travel in comfort and warmth as you take in the 360 degree views and listen to our knowledgeable guides, peacefully arriving at our remote log cabin for lunch. This is a fantastic group activity that allows everyone to have an amazing experience. Operating in Whistler for over 27 years, our Snowmobile Tours are a great way to explore Whistler's best backcountry terrain in the Callaghan Valley. With a variety of tours to cater for all abilities, all guests are able to have their ideal experience and create memories that will last a lifetime. You'll be sure to have an incredible experience with our knowledgeable guides and fantastic snowmobiles. When you think of iconic winter activities, our Dogsled Tours are an absolute must! 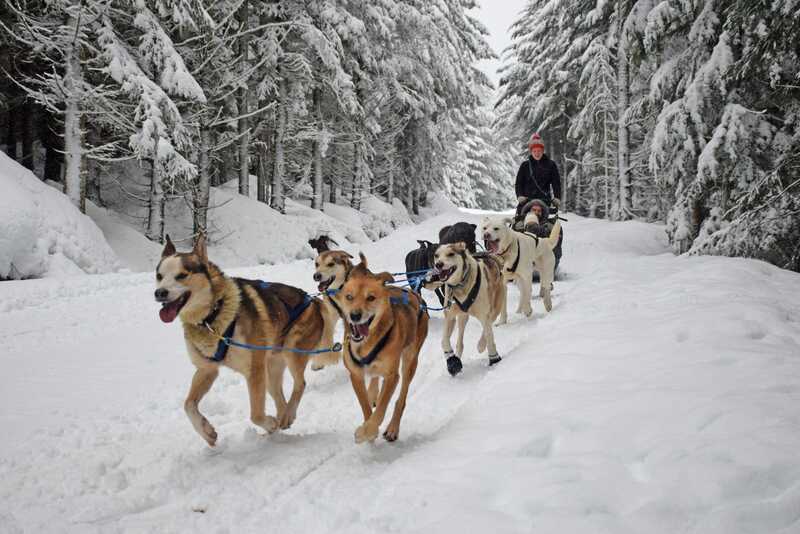 Our tours are designed to provide the best possible experience, giving you the opportunity to meet and play with our lovable dogs, learn commands and mushing techniques as well as being whisked away in our comfy sleds. Don't miss out on Whistler's most unforgettable adventure this winter! 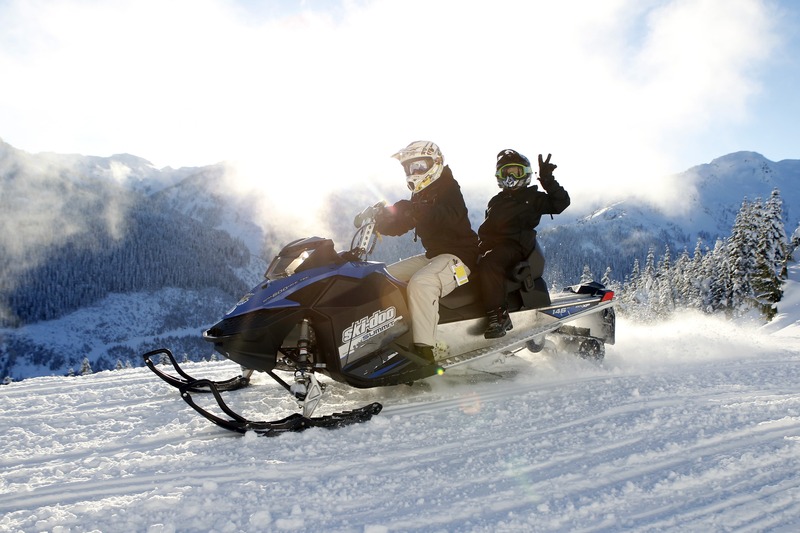 Our heated Snowcoach is the perfect way to see Whistler's incredible backcountry this winter. You'll travel in comfort and warmth as you take in the 360 degree views and listen to our knowledgeable guides, peacefully arriving at our remote log cabin for lunch. This is a fantastic group activity that allows everyone to have an amazing experience.